We continue to try to unofficial port some Atari/Amiga Games on Sega Megadrive with SGDK. All are in pre-alpha version. Great work. I love the atari st and his wonderful graph. The palette of ROx Zero is wonderful. 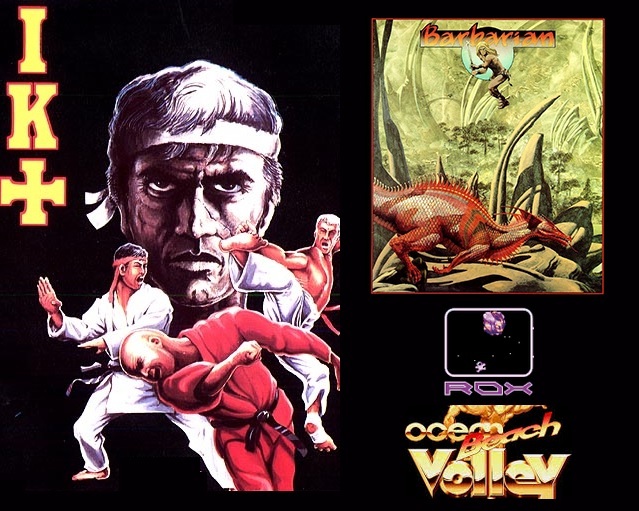 Barbarian was one of my first game on atari ST.
Great work guys, all of those games look great so far! Looking forward to playing them one day - all of them! Little update from our remake..
IK+ Deluxe version with new background, more opponent , remix zik . especially continue to distribute them for free. Come support us and participate in our creative process. Join $1 tier today and you can access, vote, download all test version of December, you must remain subscribed at least 10 months to receive a game in physical cartridge.